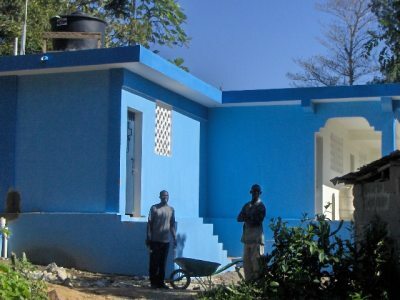 HERO has built two schools in Belle Anse since 2003 for Transfiguration Catholic Church, Marietta, Georgia. The first school was for primary grades K-6 and was completed in 2003. 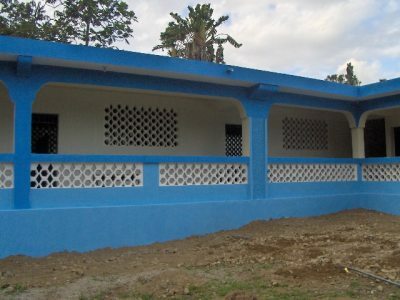 The second was an addition to the first school and included seven classrooms and additional grades 8-9 and was completed in 2008. 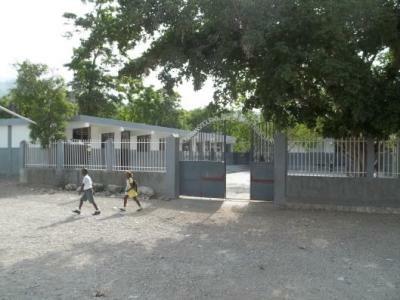 The total cost of the two schools was more than $200,000 USD. HERO helped complete the construction of a school in Port Margot for Our Lady of the Lake Catholic Church in Hendersonville, Tennessee. The original contractor failed to complete the project. The cost to complete the construction was $18,760 USD.